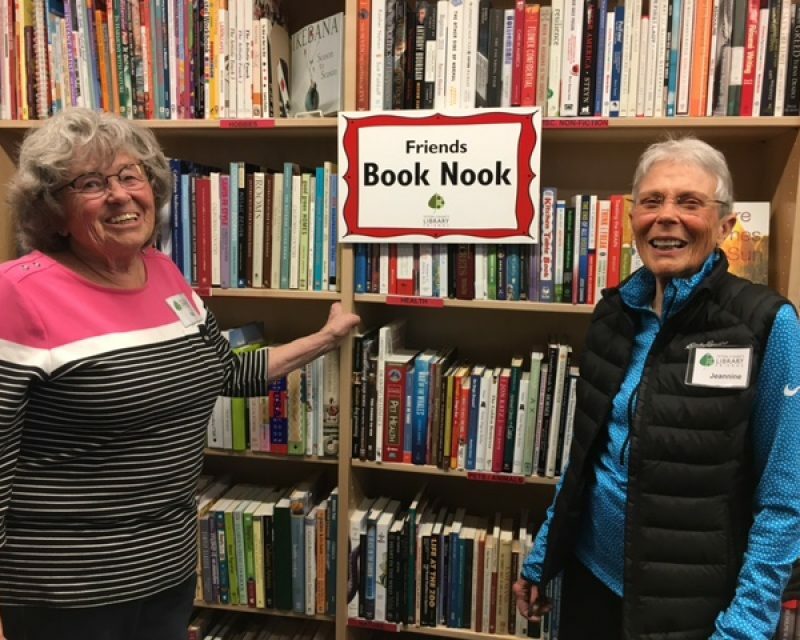 Want to volunteer in the cutest, tiniest bookstore in the valley? 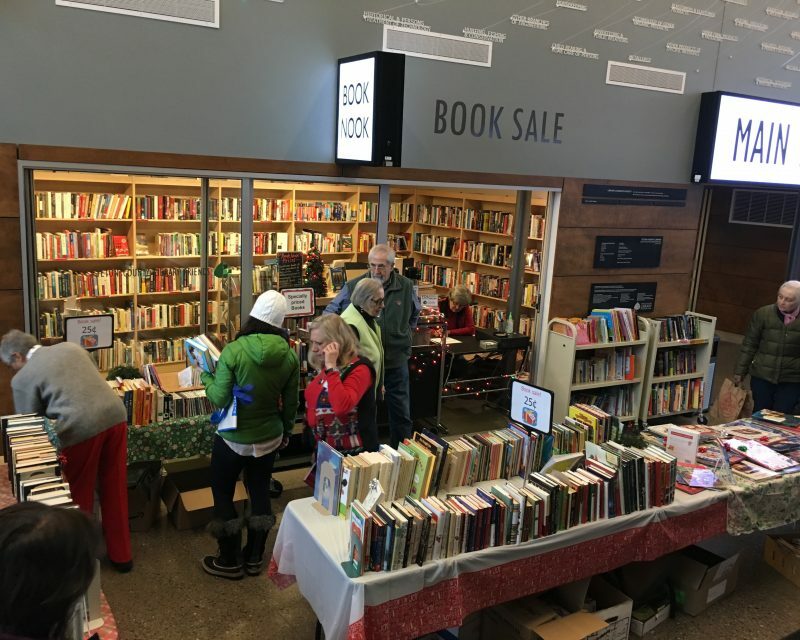 The Friends Book Nook serves the community year-round in the lobby of Teton County Library. 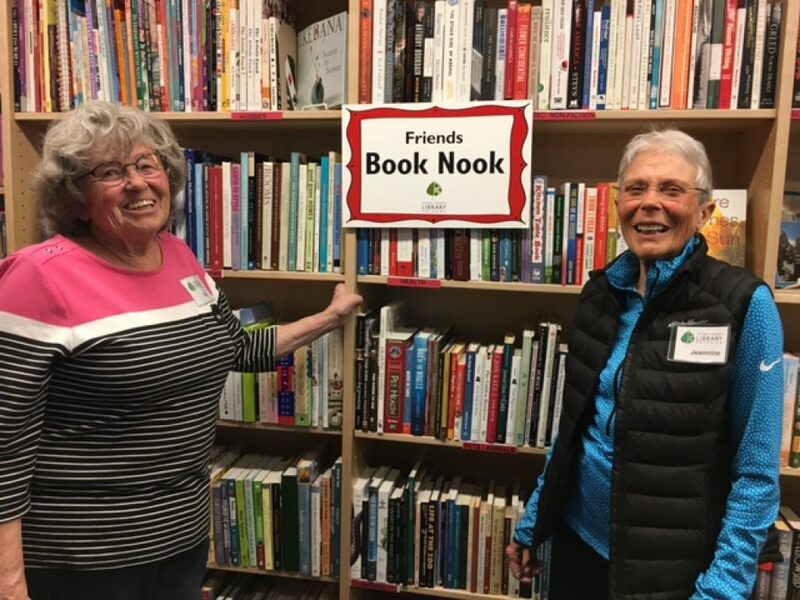 The Book Nook features gently used books in many genres including fiction and nonfiction and promotes reading among youth and adults. 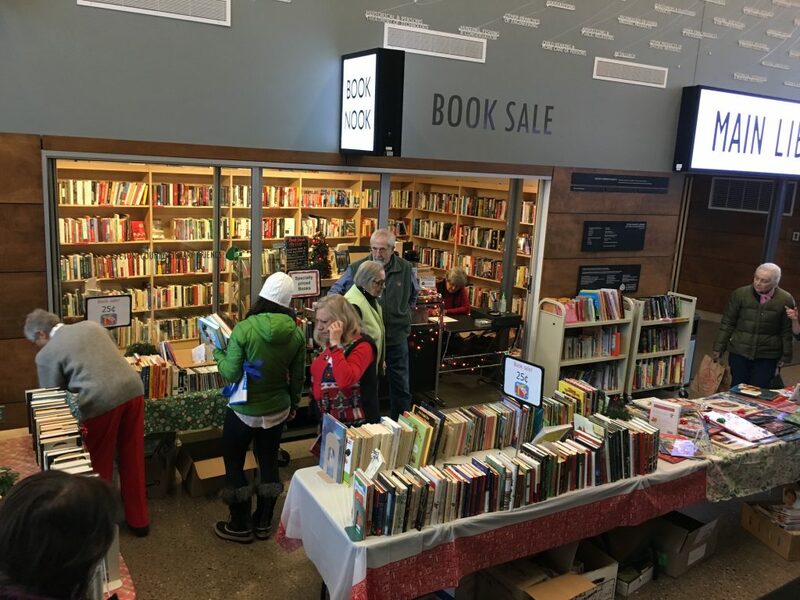 The goal of the Book Nook is to get as many books as possible, into as many hands as possible, for as little money as possible. Both permanent and (extremely flexible) substitute positions are available.